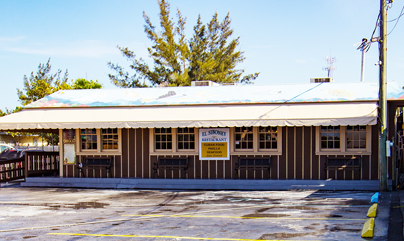 Our family-friendly Cuban restaurant offers the best in authentic Cuban dishes at budget conscious prices. Our patrons come back over and over to order their favorite dishes by number, like our #1: Roast Pork, or #7: Siboney Steak. Our Cuban Mix Sandwich is a big hit with the lunch time crowd, and don't forget to call an hour ahead to experience our mouthwatering Paella Valenciana. Our staff and clientele speak both Spanish and English fluently. Our customers consist primarily of local residents and customers in-the-know. Come join us for lunch or dinner and experience our authentic Cuban food!